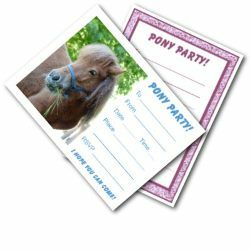 Need some horse party invitations? Or a pony one? 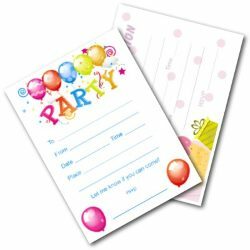 These great free printable birthday invites are sure to be perfect! And I have several different designs to choose from. Let's start with ponies! 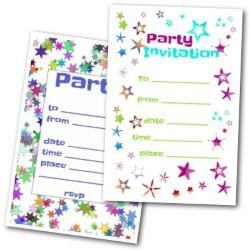 These cute invitations print out two per page. After you have downloaded and printed, just cut them down the middle. Two different types of invitation. 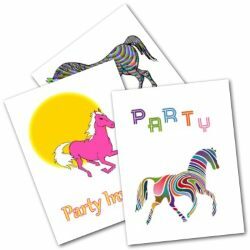 One features a photograph of a pony, the other a purple pony design. 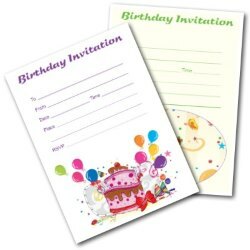 Three foldable birthday invite cards. This selection features pictures of horses. 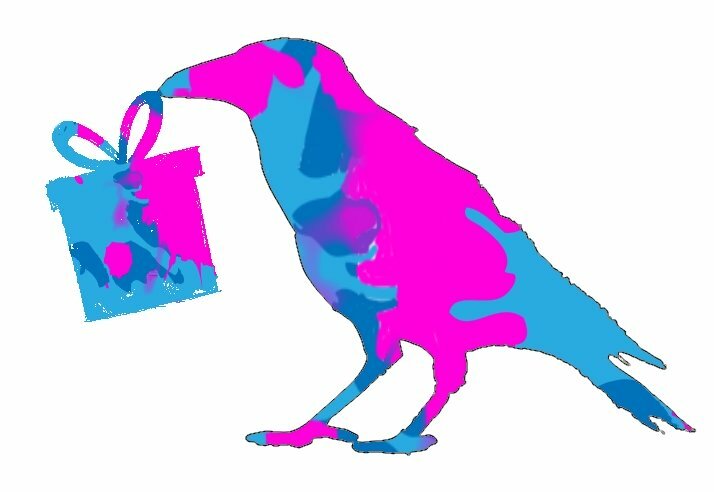 Fun and colorful. 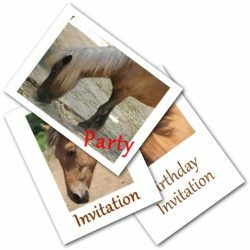 These invites show horse drawings. 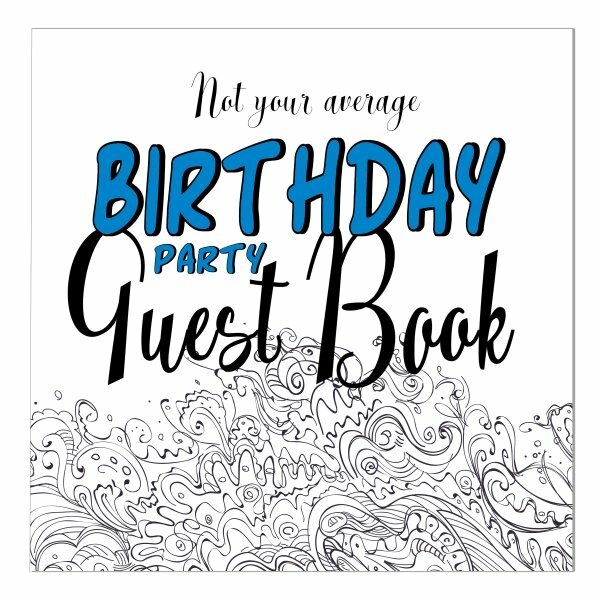 A beautiful way to invite guests to your birthday or ride. 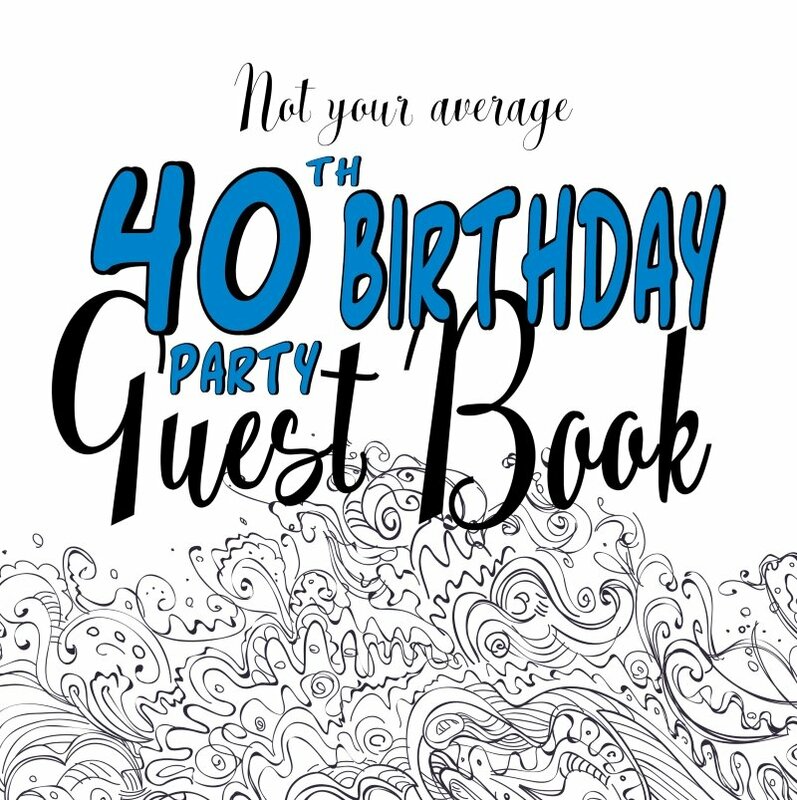 I hope you find an invite here that is perfect for your event. Not quite right? 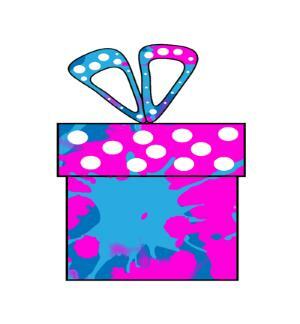 Try one of these birthday ideas instead!